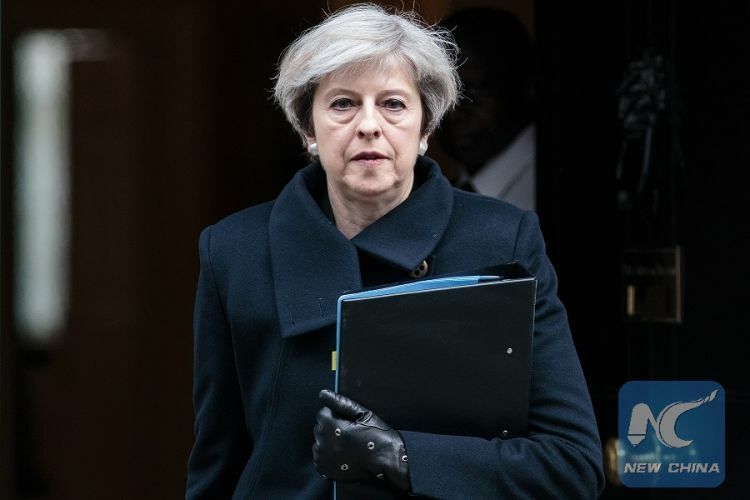 British Prime Minister Theresa May announced Tuesday night that Britain needs a further extension of Article 50, one that is "as short as possible" in order to ensure Britain to leave the European Union with a deal. She said if she and Corbyn cannot agree on a unified approach, a series of options for the future relationship would be put to the House of Commons in a series of votes. May said the government would abide by the decision of the Commons, but only if Labour did so too.